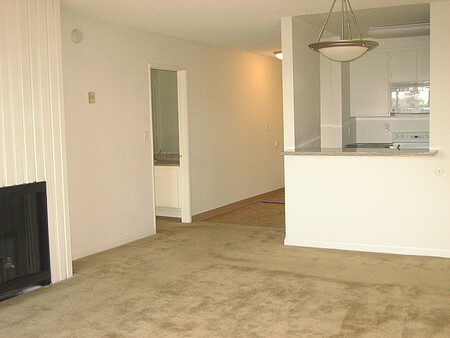 This Floorplan is Available Now, call us at (888) 453-9914! 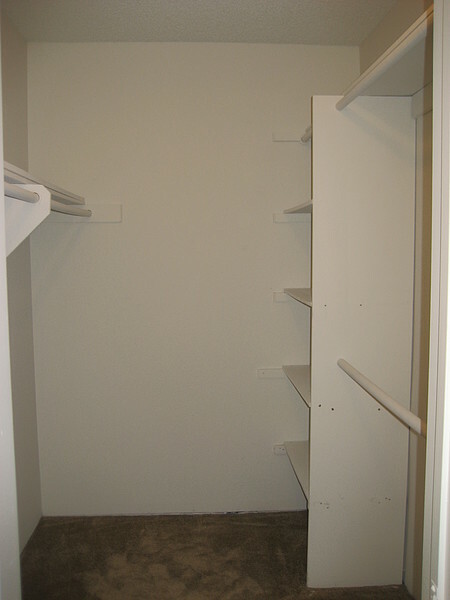 Bright unit with lots of closet space. 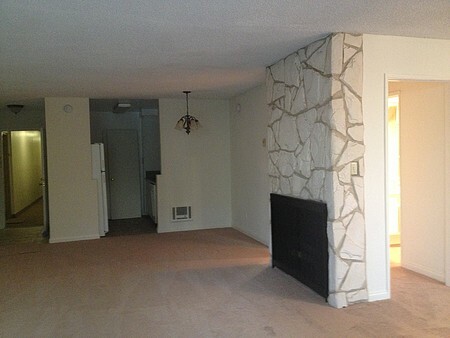 Carpeted, gas fire place, air condtion unit, heater, kitchen has all four appliances. 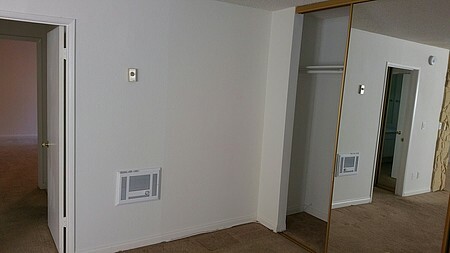 Unit is updated. 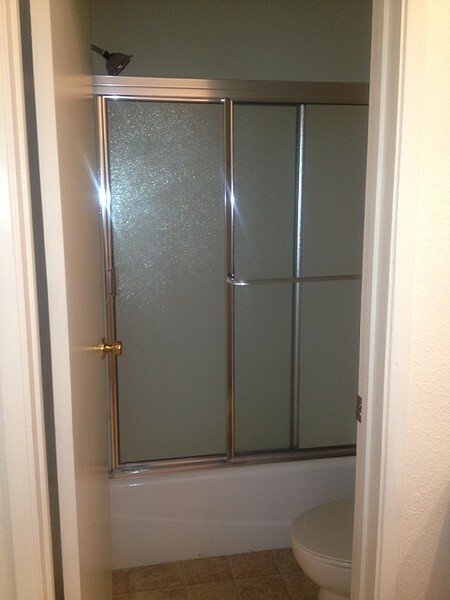 Call Sofia for more details. 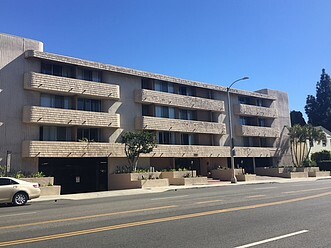 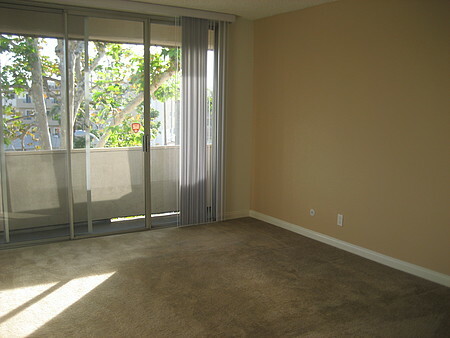 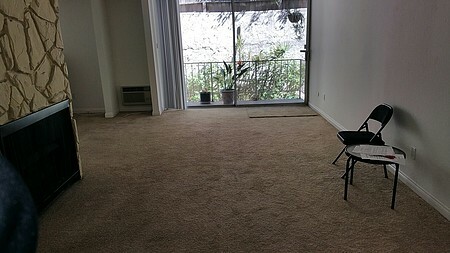 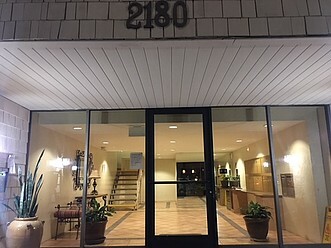 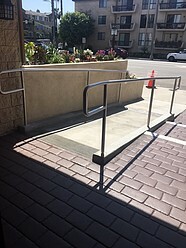 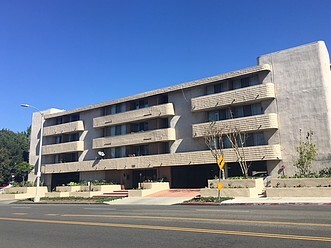 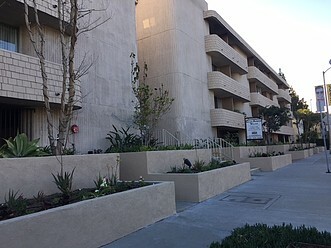 Bright top floor unit facing Beverly Glen Blvd. 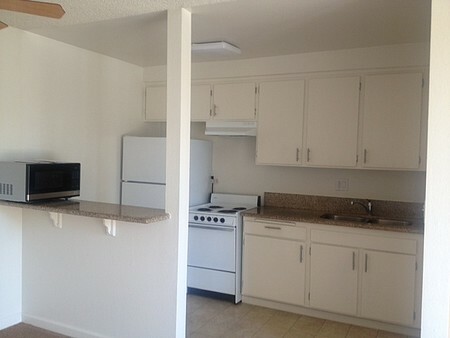 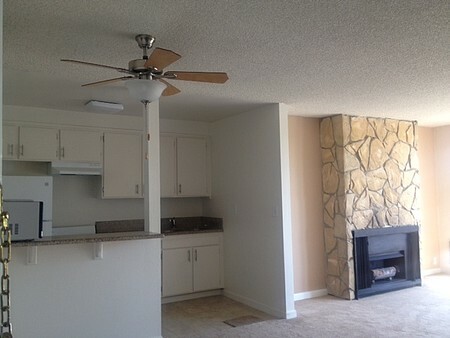 It has balcony, gas fire place, all four kitchen appliances and walk in closet. 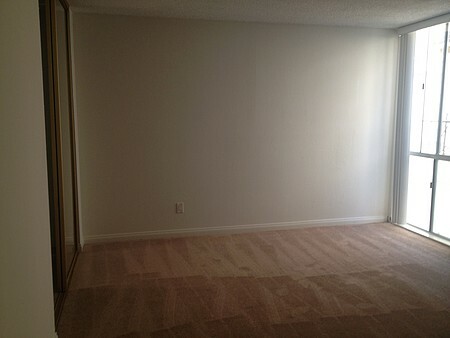 Unit is carpeted and updated. 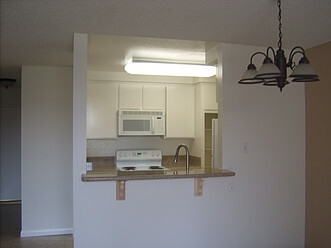 Open concept kitchen with bar counter. 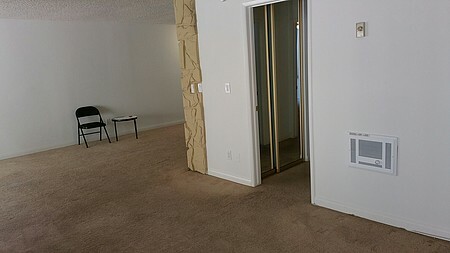 1st floor corner unit facing east. 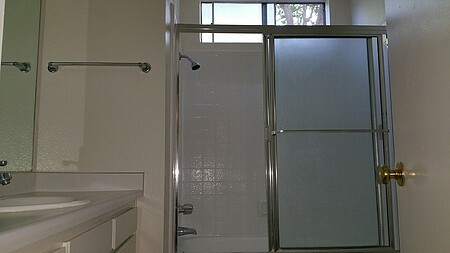 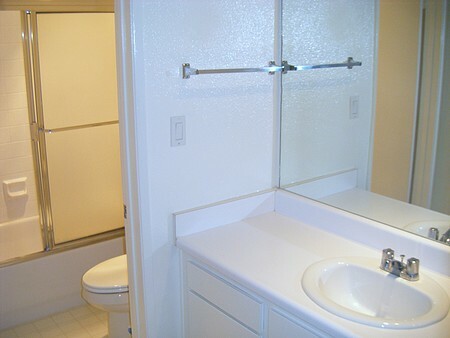 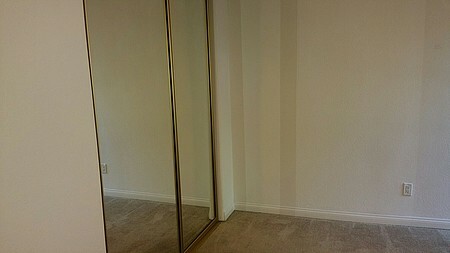 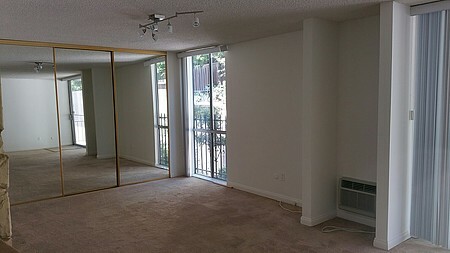 Quiet unit with window in the bathroom, bedroom, den and balcony. 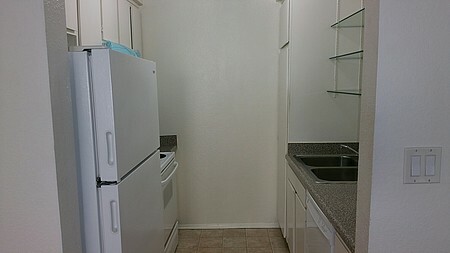 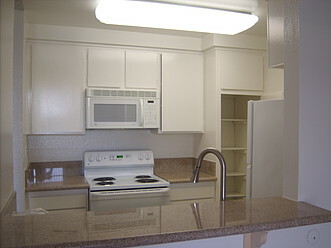 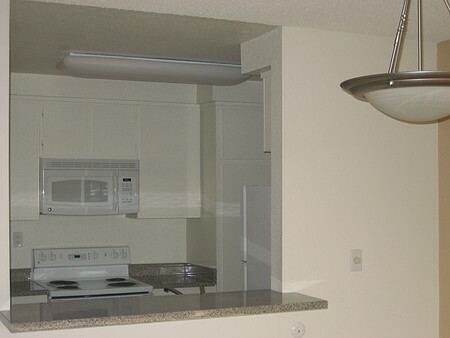 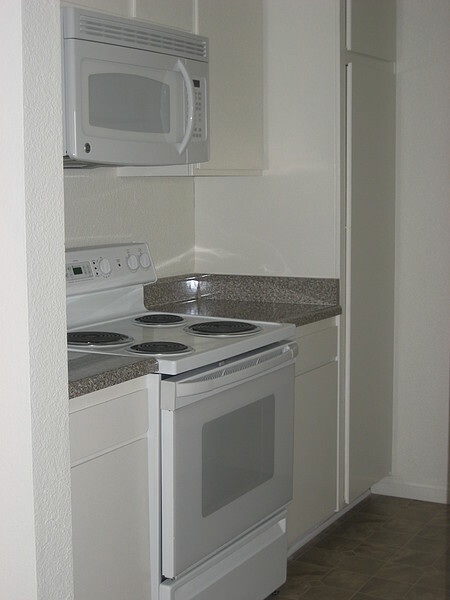 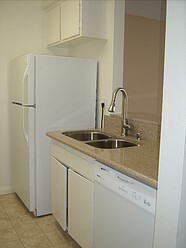 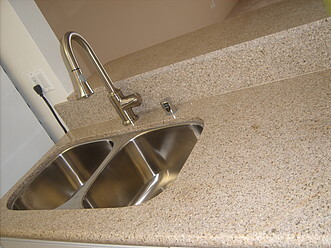 Kitchen comes with all four appliances. 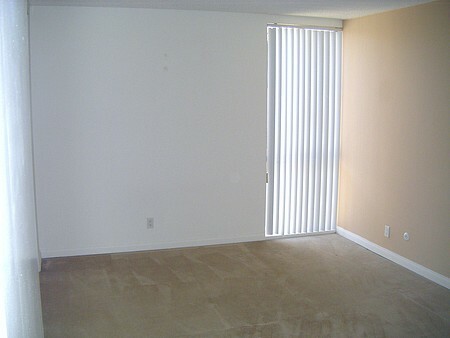 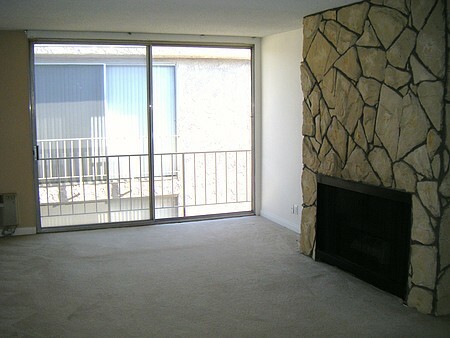 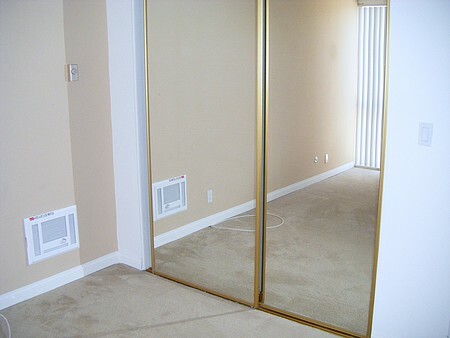 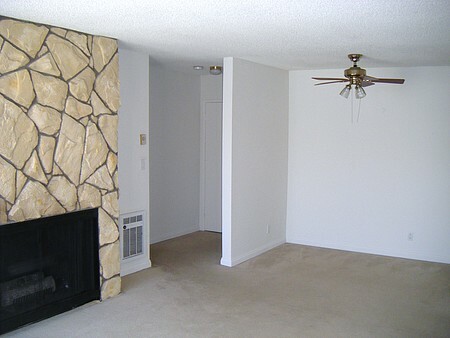 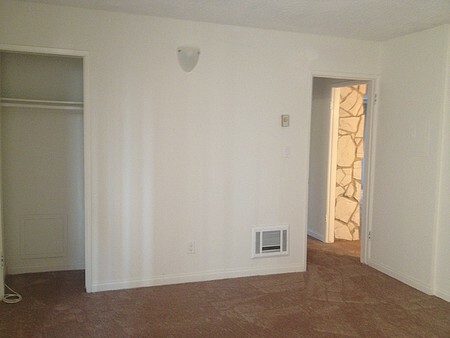 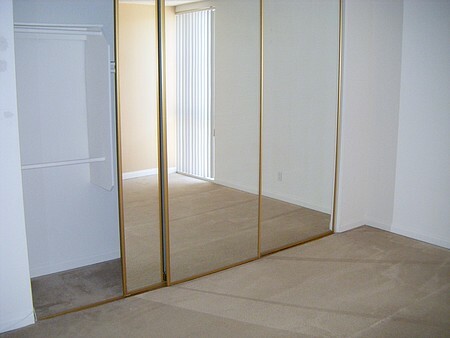 Gas fire place, wall heater, air conduction, carpeted and has lots of closet space. 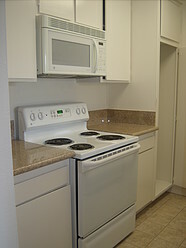 Call Sofia for more detailed information.